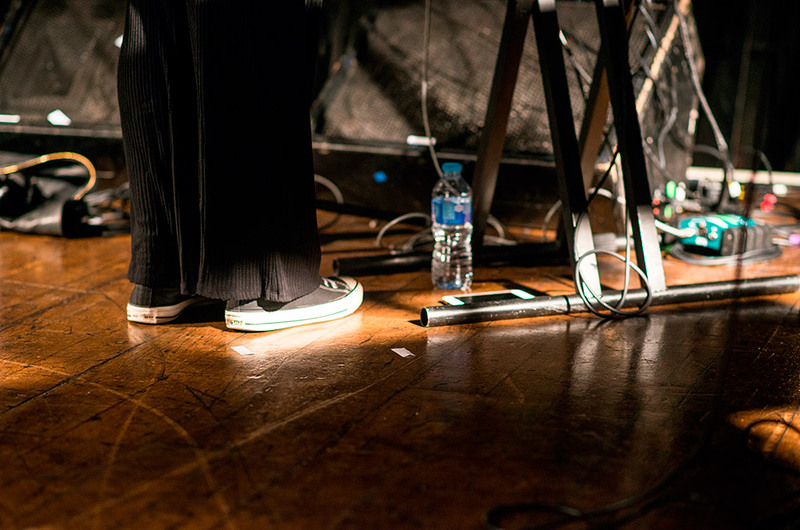 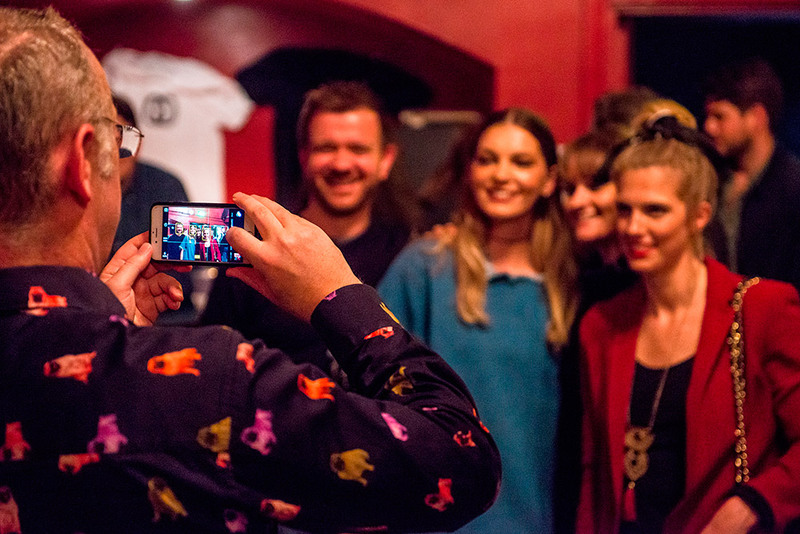 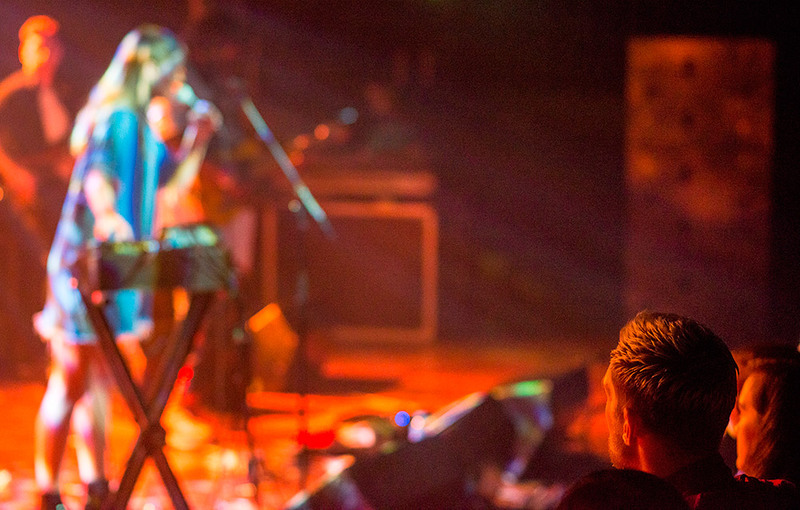 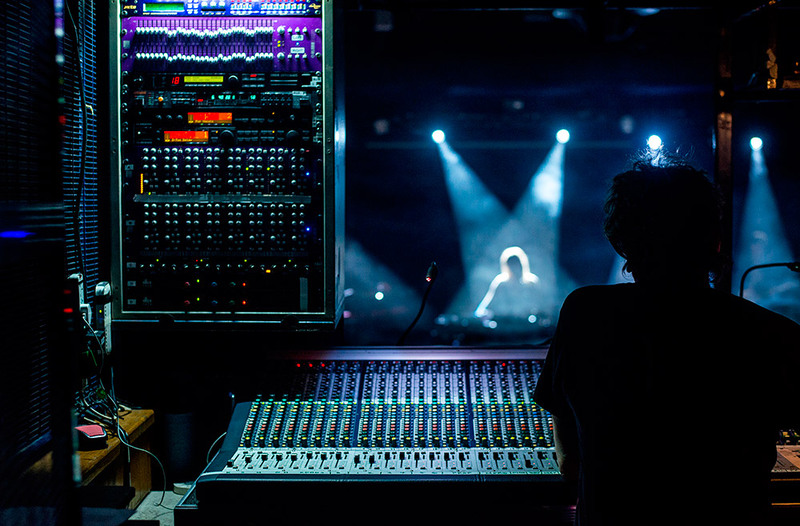 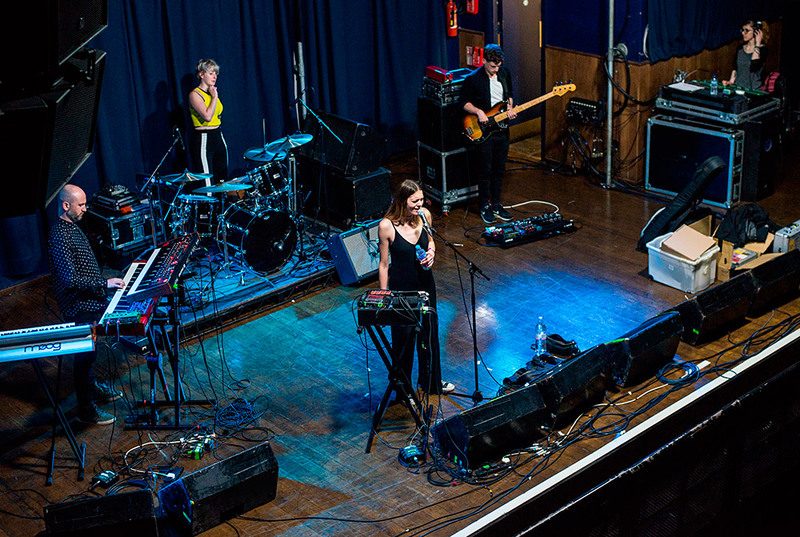 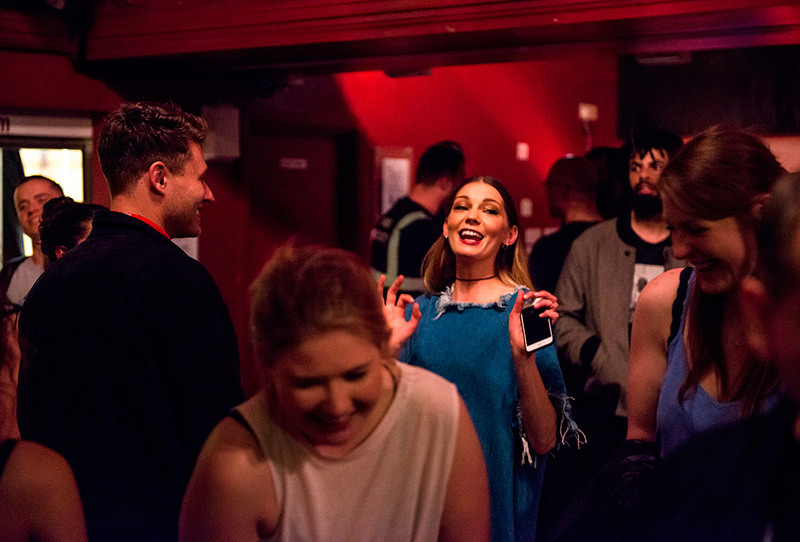 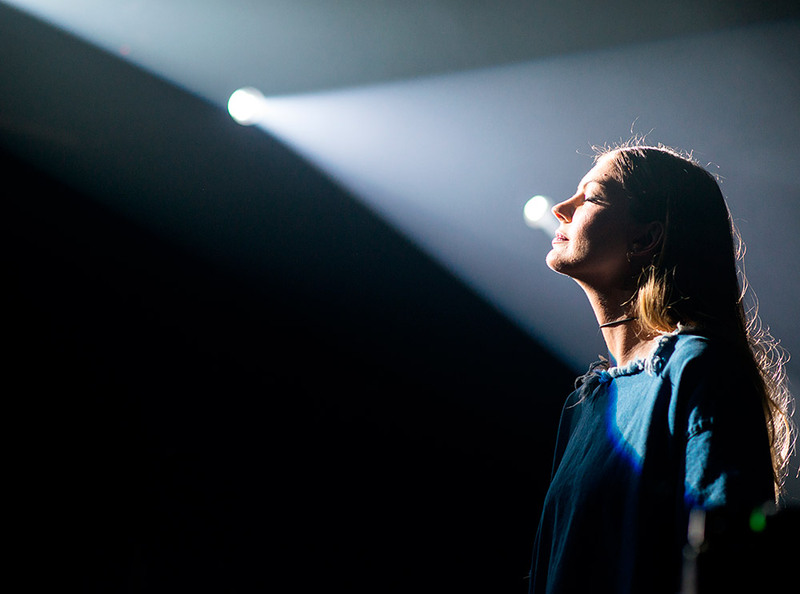 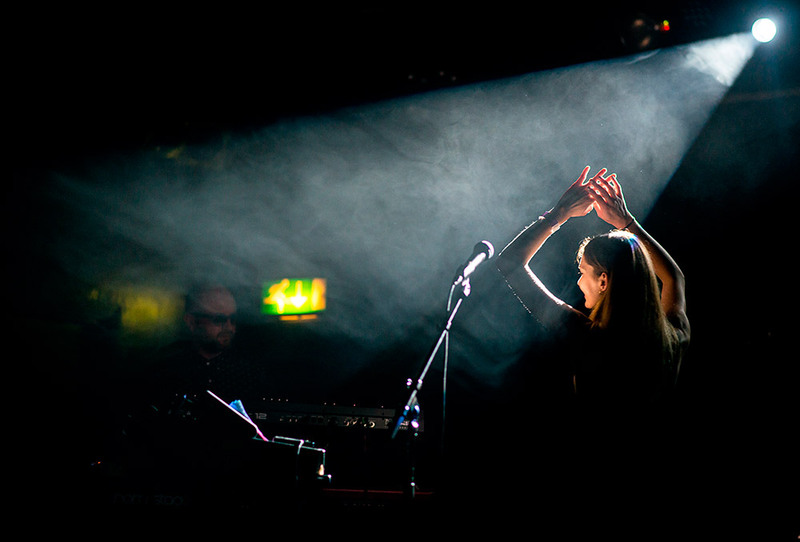 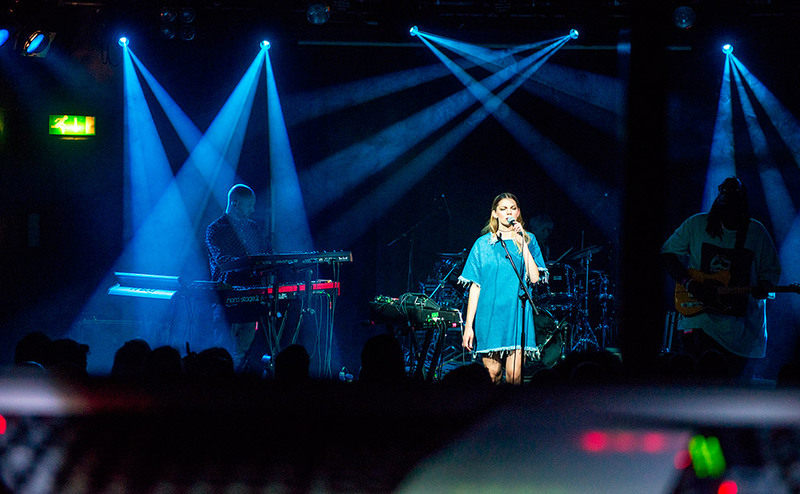 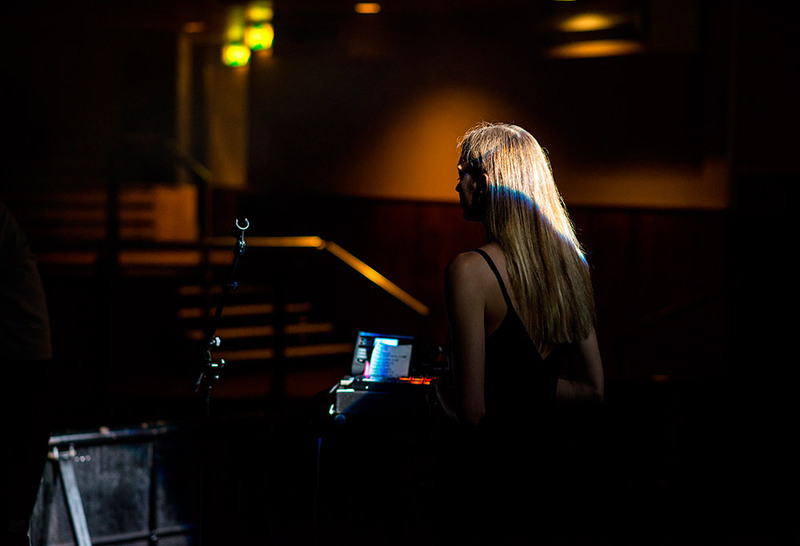 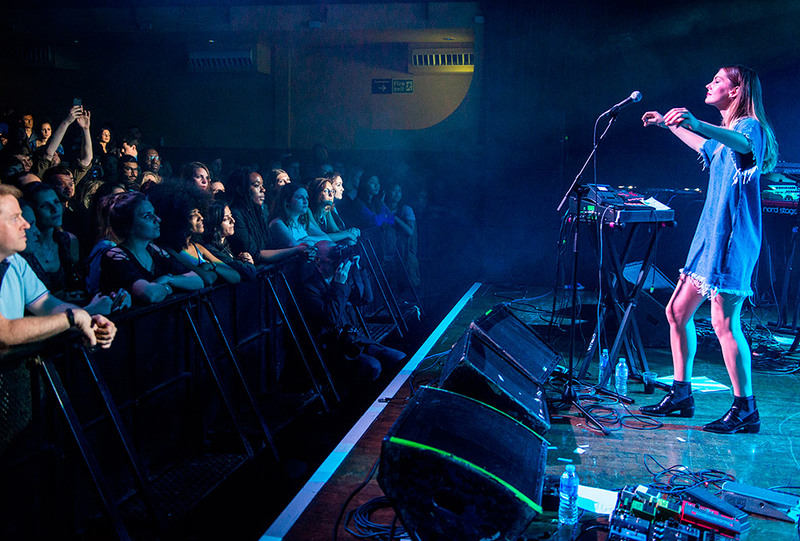 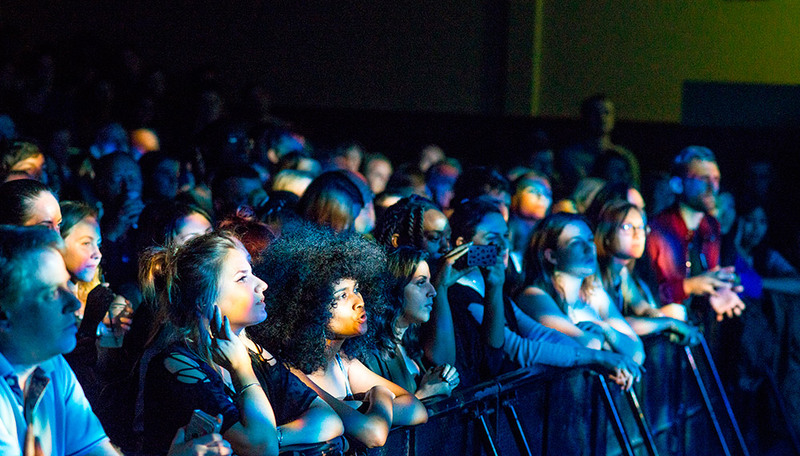 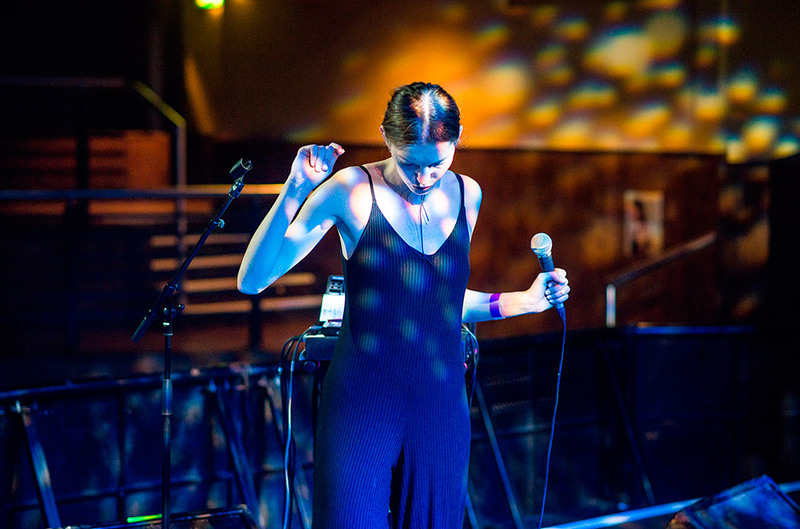 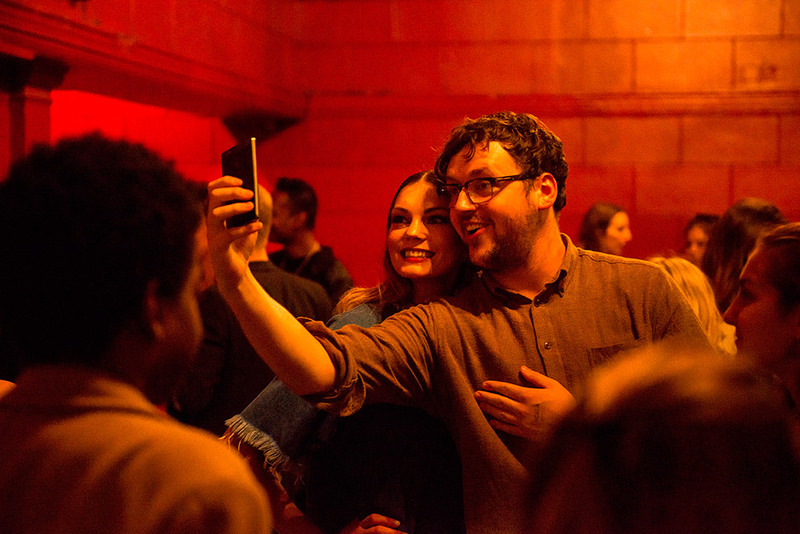 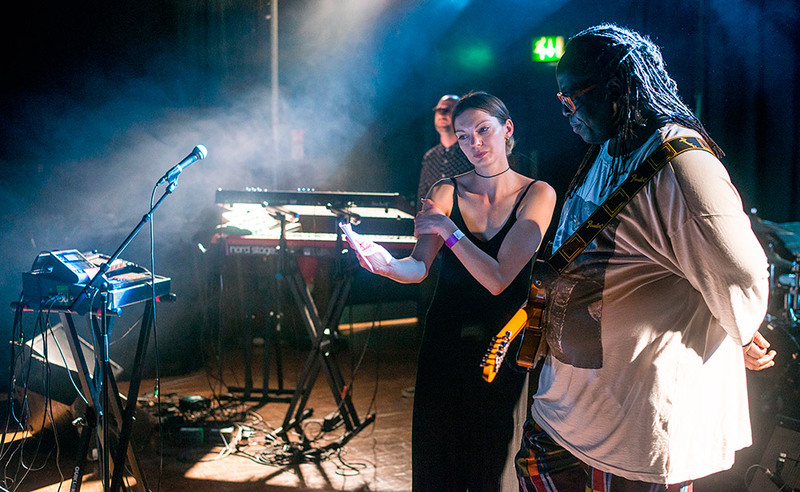 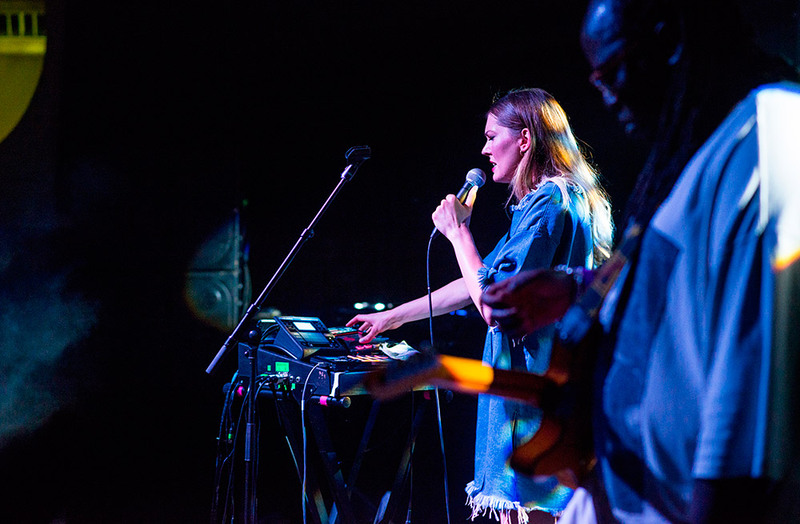 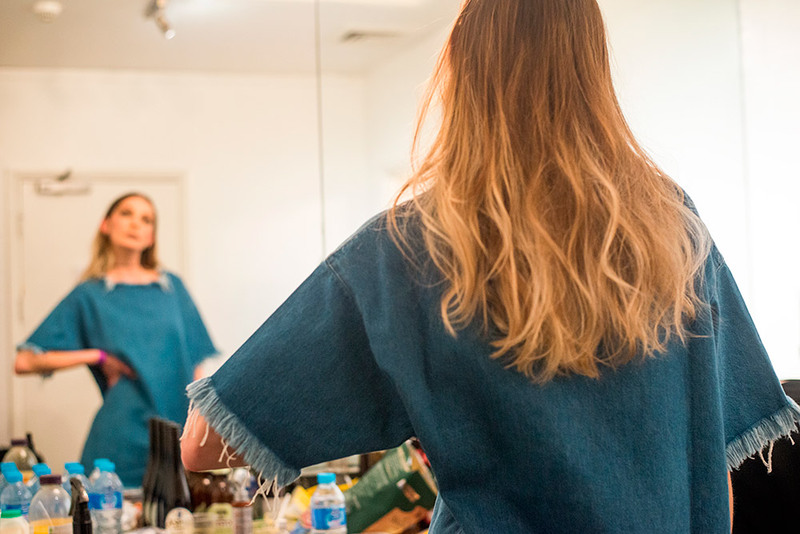 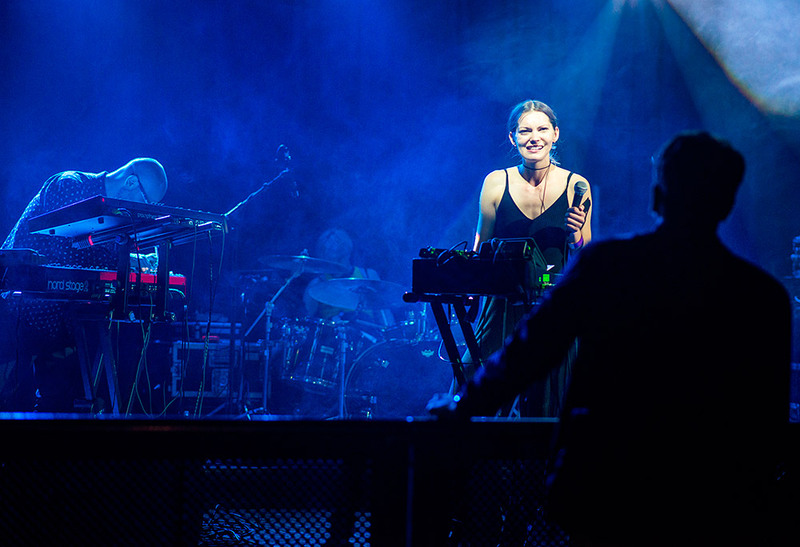 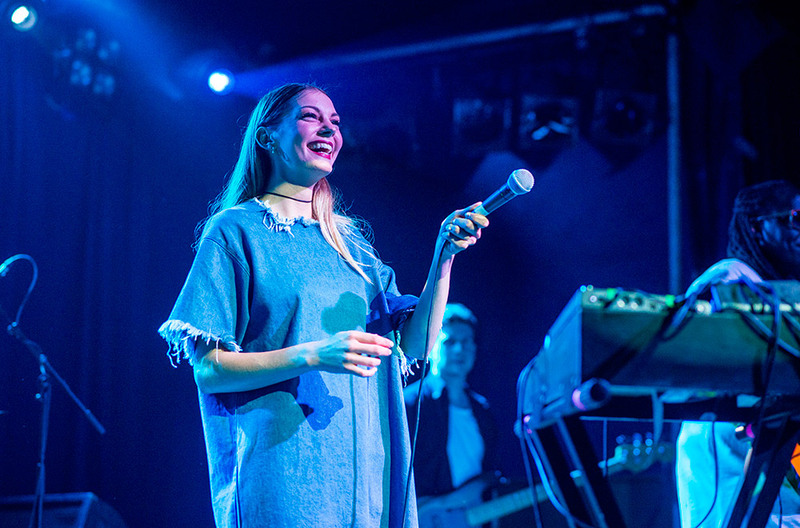 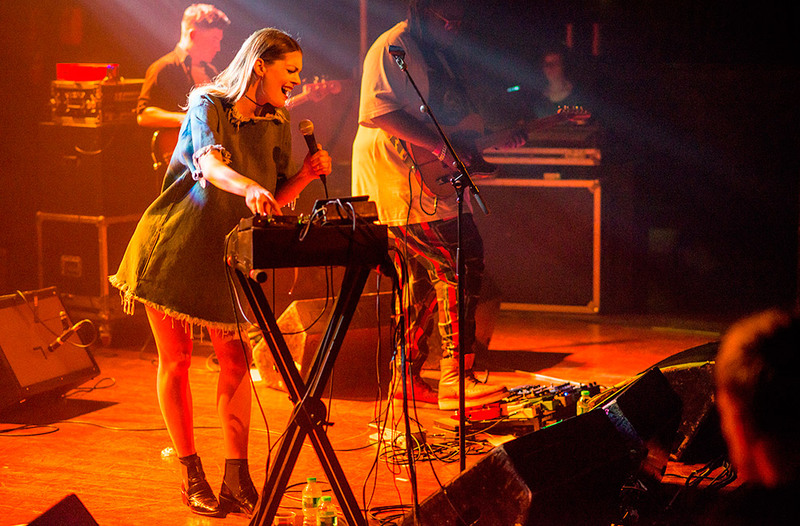 Nathan Barnes hung out with Rosie Lowe as she prepared for a special show at Scala in London. 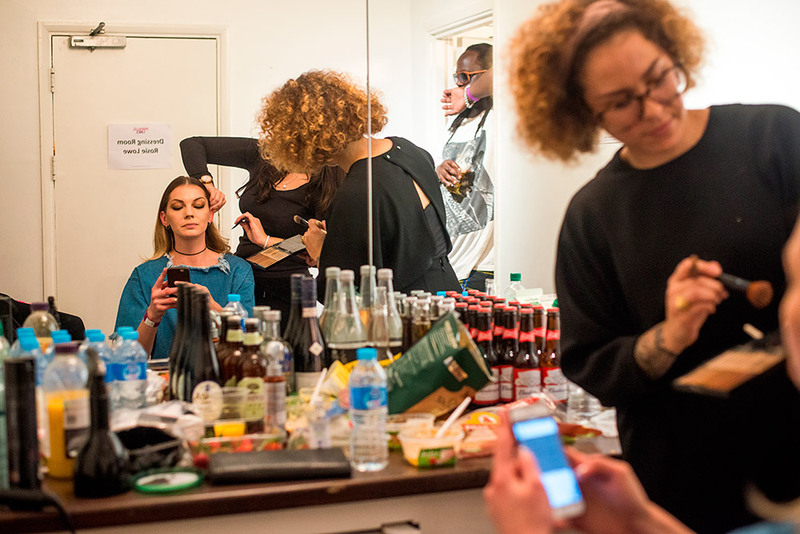 Check out the gallery right here on The 405. 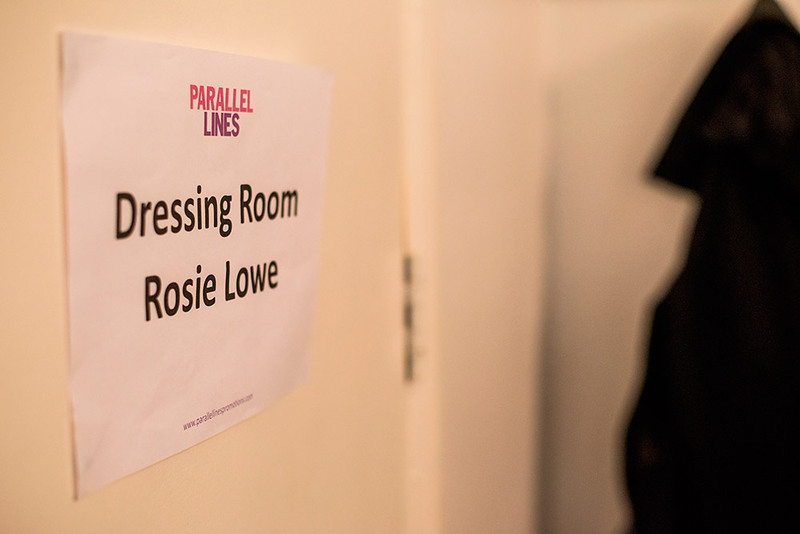 Nathan Barnes hung out with Rosie Lowe as she prepared for a special show at Scala in London. 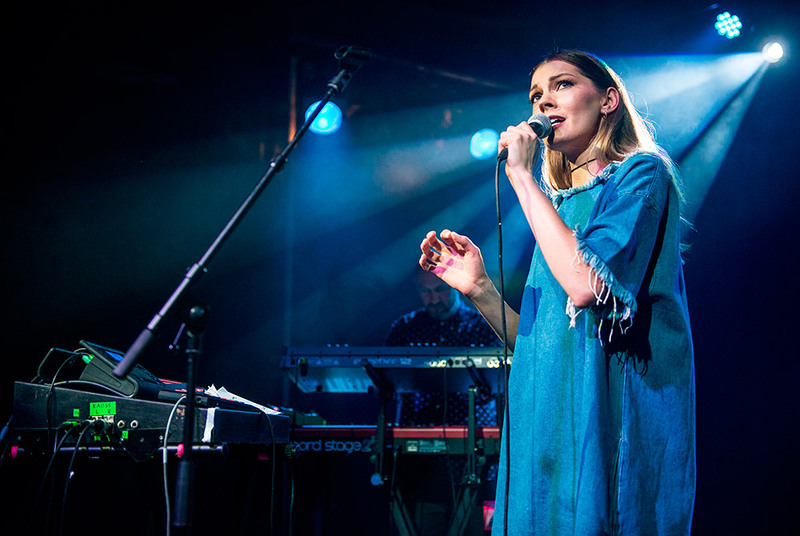 Check out the gallery below, and head here to listen to the beautiful 'So Human'.